Please check out our website for current class times. Based on simple principles and instinctive movements, this reality-based system is designed to teach extremely effective self-defense in the shortest possible time. 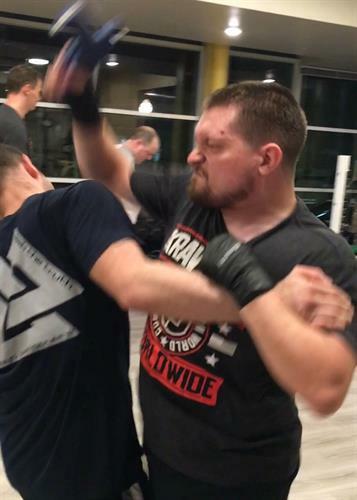 Learn Krav Maga to defend against common chokes, grabs, and strikes as well as more serious threats involving sticks, knives and other weapons. We provide 1:1 , group classes, corporate wellness, empowerment seminars, and law enforcement/ private security training programs. 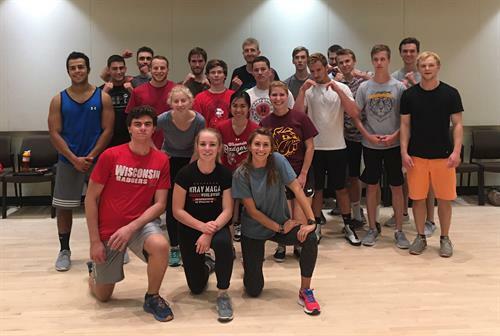 Please check out our website for current class locations.